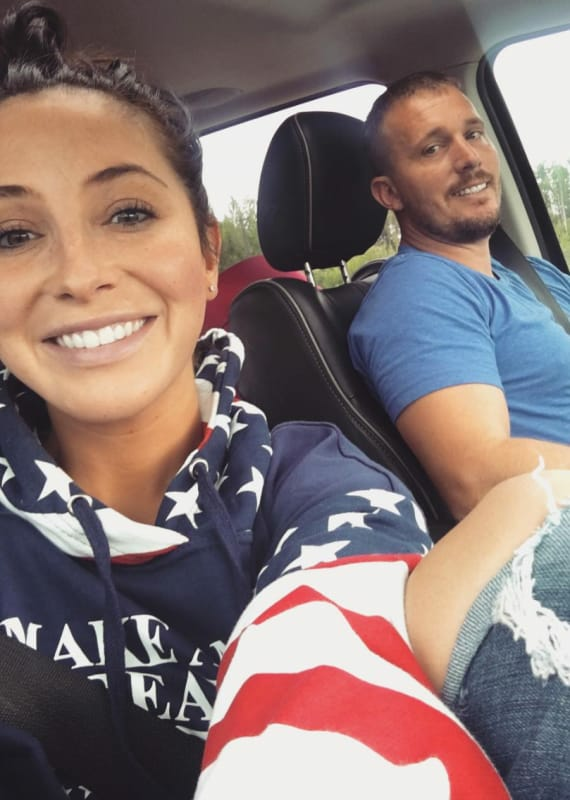 Bristol Palin GOES OFF on Dakota Meyer: He’s an Evil Liar! So much for that amicable divorce, huh? 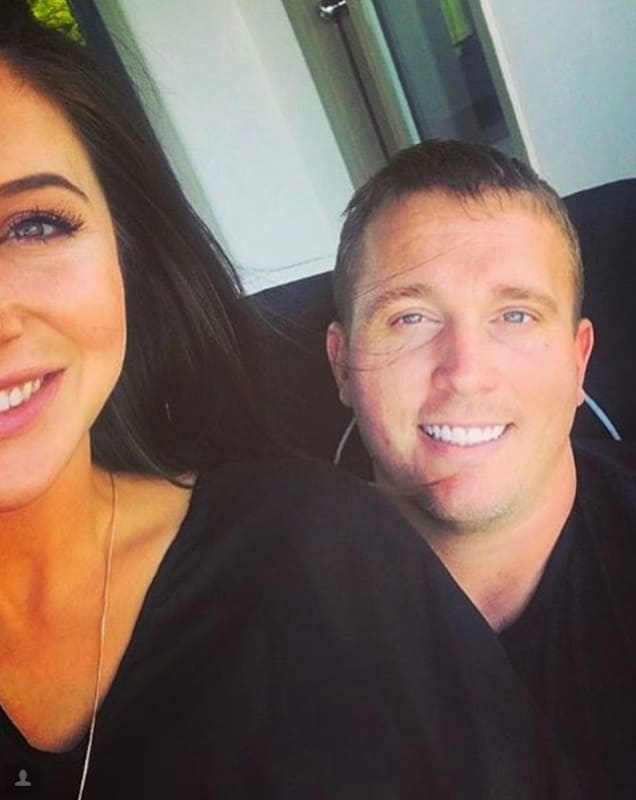 When Dakota Meyer filed to legally split from wife Bristol Palin in February 2018, both sides said all the right things. They said they still loved each other and their kids would always be a priority and yadda, yadda, yadda. 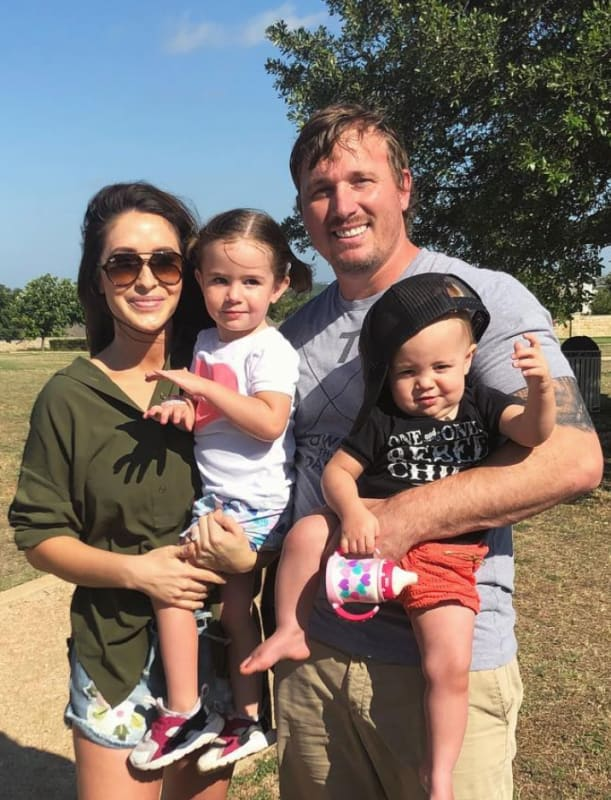 But then Bristol was cast on Teen Mom OG and she needed to create a bunch of drama in order to justify this hiring and… well… here we are. Viewers recently witnessed Palin and Meyer talk openly about the latter's PTSD and how it affected their marriage. On an episode of this MTV hit, they agreed to break up. 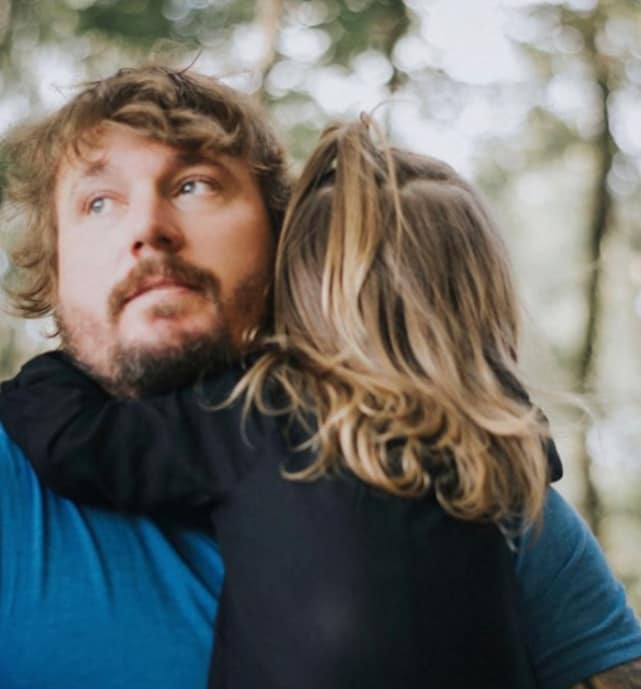 But then Palin recorded a video for the network that implied Meyer was a deadbeat dad; Meyer took MAJOR exception to it; and Palin clapped back in an interview with Radar Online. 6. And Now… Bristol Responds! This feud has turned so very vicious, which is tragic when there are three kids involved. Palin has replied to Meyer’s latest remarks in an interview with Radar Online. The Voice Recap: Who Won The Final Battle? Next story Grey’s Anatomy Recap: Meredith Has a Date!